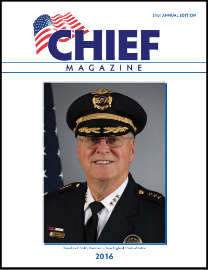 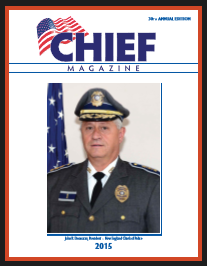 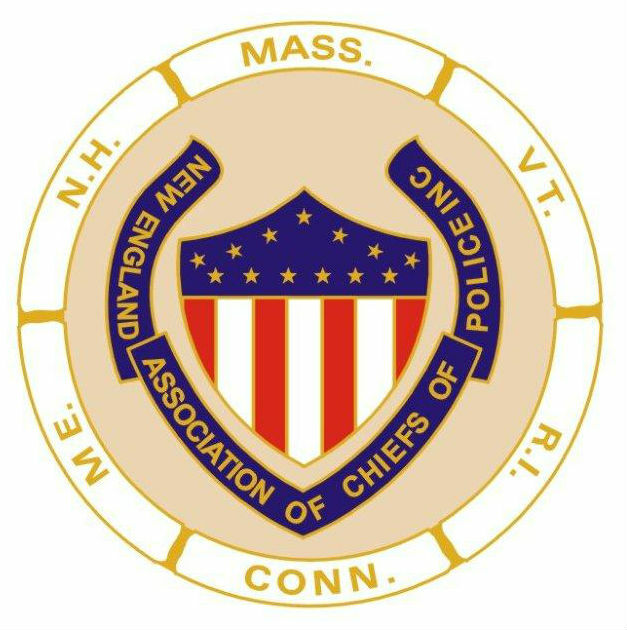 The New England Association of Chiefs of Police produces an annual publication, Chief Magazine. 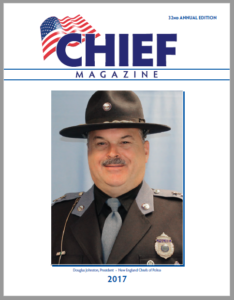 Our publication looks to inform and showcase the important events & initiatives NEACOP accomplishes throughout the year. 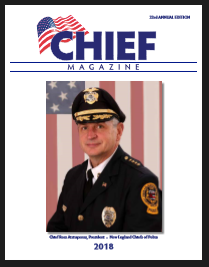 Please enjoy the PDF versions of our Chief Magazine below, or use our e-reader versions further down the page to flip through the magazine online. 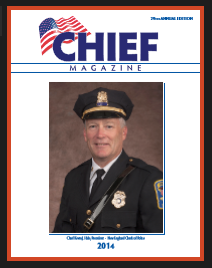 We hope you enjoy the New England Association of Chief’s of Police Chief Magazine. 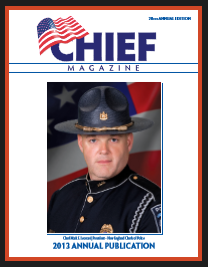 Please contact us with any questions or to receive a copy.